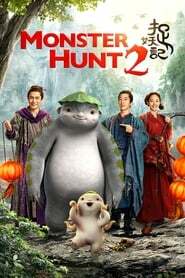 The sequel to Monster Hunt. Set in a world where monsters and humans co-exist, the franchise tells the story of Wuba, a baby monster born to be king. Wuba becomes the central figure in stopping an all-out monster civil war.